2K Games is working on the newest entry in its popular NBA 2K series, and the game’s cover athlete will also be responsible for picking its music. 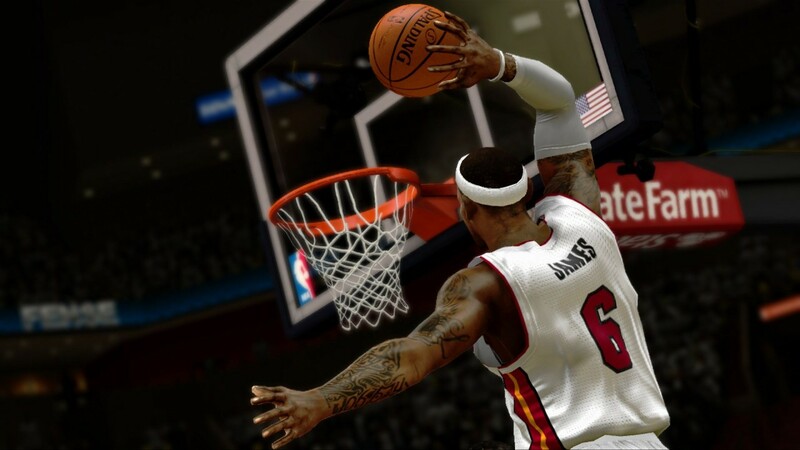 LeBron James, who has been named Most Valuable Player four times, picked 20 songs for NBA 2K14. Artists featured in the soundtrack include James’s friend Jay-Z, Phil Collins, Daft Punk, Robin Thicke, Eminem, John Legend, Kanye West, Kendrick Lamar, and many others. It’s a good lineup for the soundtrack. NBA 2K14 will come out on October 1.